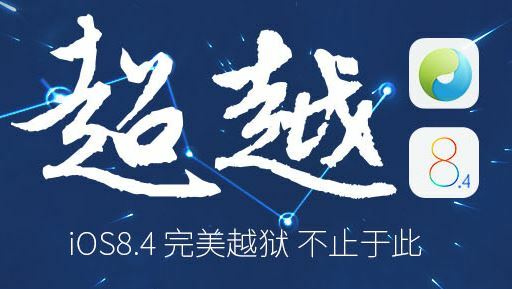 As expected, TaiG has released an iOS 8.4 jailbreak for the masses. It’s available for download right now and works just like the previous iOS 8.3 jailbreak tool. TaiG 2.2.0 supports iOS 8.1.3 to iOS 8.4, which means that you can update to iOS 8.4 without any fear and jailbreak using the new TaiG tool. The TaiG team had tweeted recently that the PP iOS 8.4 jailbreak which was released earlier had used code stolen from TaiG. It’s your call now, you could either use the PP jailbreak or use the TaiG jailbreak. TaiG released the original jailbreak tool V2.2.0. It supports all iDevices running iOS 8.1.3-8.4. Download the new TaiG 2.2.0 from our Downloads section. This too, like TaiG 2.1.3, is a Windows only tool for now. How To: Extra Insurance Against Accidental iOS firmware updates!